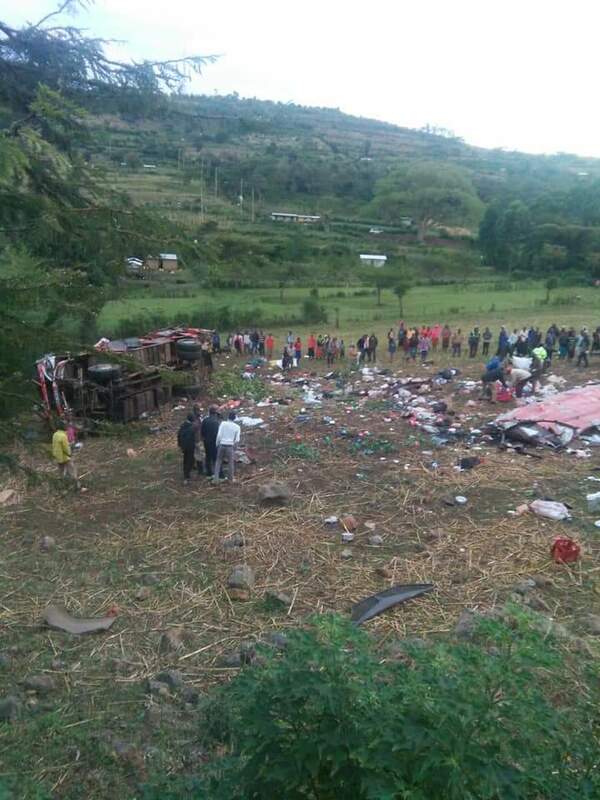 Wednesday October 10, 2018-President Uhuru Kenyatta has issued a statement on the death of 50 passengers in an accident at Fort Ternan along Muhoroni-Kisumu highway. In a statement, Uhuru challenged drivers, warning them to be at the forefront in the efforts to tame the loss of lives in road accidents and urging them to be cautionary at work. He also directed the Inspector General of Police, Joseph Boinnet, to investigate the crush and charge those responsible for the deaths of innocent Kenyans. "As authorities investigate the cause of the accident with a view of taking action, I would like to remind drivers to always exercise caution to avoid such catastrophic incidents," the President's message reads in part. 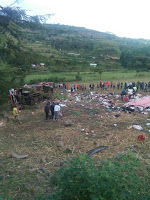 Nonetheless, Uhuru condoled with the families of those who lost their lives in the tragic road accident noting the authorities were investigating the matter and would take action.